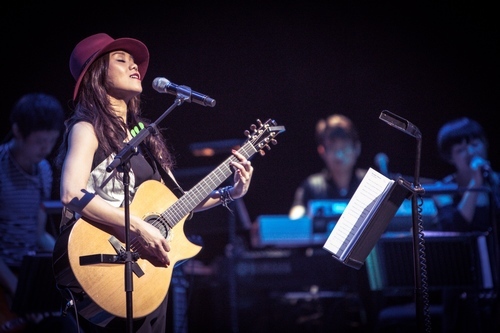 Tanya Chua is a 3-time Best Female Vocalist Award winner at Taiwan's Golden Melody Award and also an accomplished singer-songwriter from Singapore. Ever since her debut in 1999, she has contributed a huge amount of creations in the Mando-pop industry. 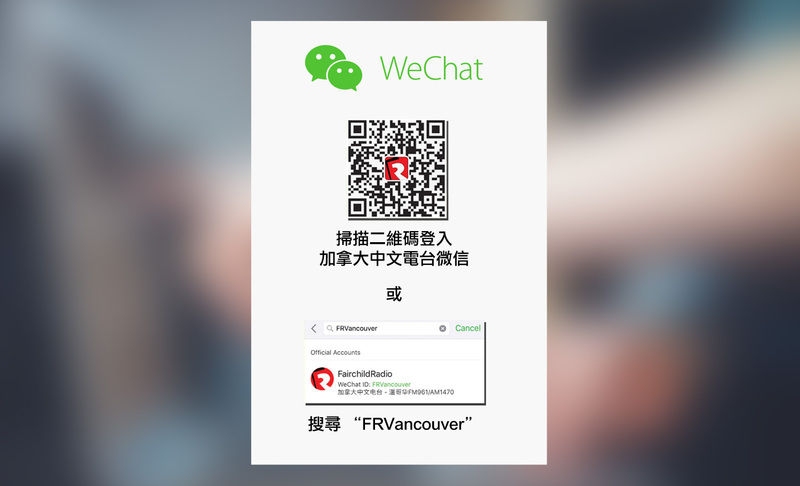 Tanya was the winner of Best Singer-Songwriter of Fairchild Radio's 2013 Canadian Chinese Pop Music Awards in the Mandarin category.